Ruins reach across centuries to fire the imagination and fuel travel plans. The very best make you feel young, small, and utterly amazed by the architectural chops of the ancients. Among the many amazing ruins that still exist today, a few stand out as the trip of a lifetime. This list covers 10 stunning examples, but we’re relying on you to share your favorites too. 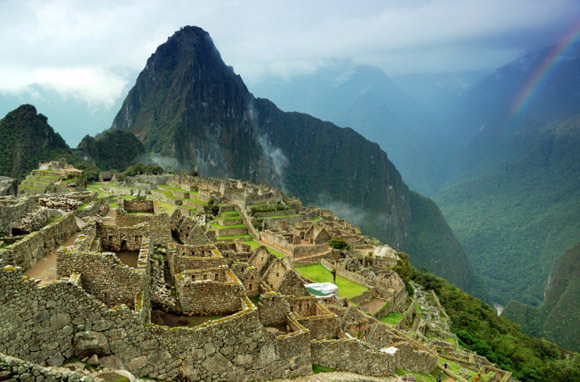 What advice do you have for people considering a Machu Picchu trip? What other ruins in South America shouldn't be missed? Waiting for the traffic to speed past at a crowded intersection in Athens, you're likely to forget that history keeps constant watch over the city. Glance up, however, and you'll catch the view Athenians and visitors alike have been admiring for the last 2,500 years. Time has battered the once-pristine temples and gates that crown the hill of the Acropolis, leaving stone ruins that retain a familiar splendor even after thousands of years of wear and destruction. The elegant proportions of the fifth-century B.C. 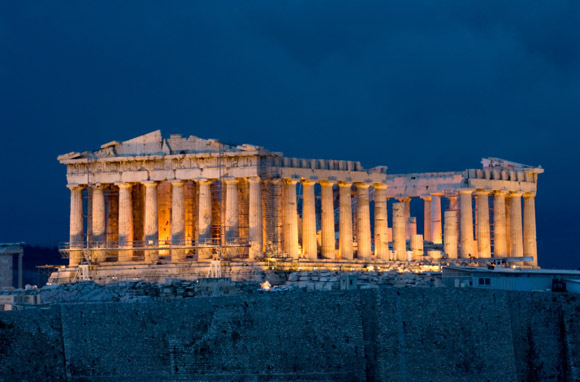 Parthenon and the Temple of Athena Nikeâboth dedicated to the city's patron deityâare a reminder of how much we still rely on ancient Greece for our concepts of beauty. What's your favorite ruin in Greece? Share your pick in the comments section below! 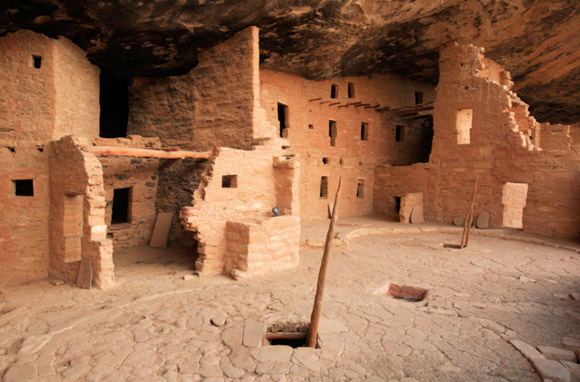 What other ruins in the Southwest would you suggest to travelers interested in Native American history? 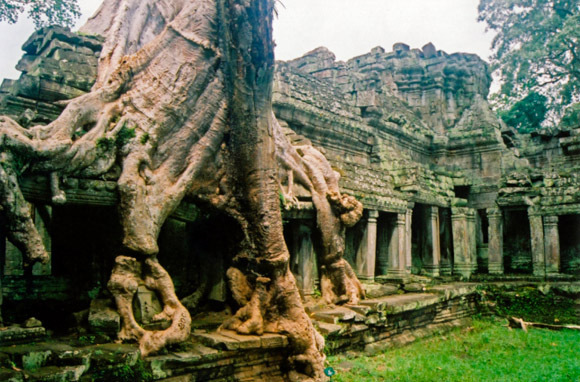 Southeast Asia has some of the world's most ornate ruins. Which one do you think shouldn't be missed? 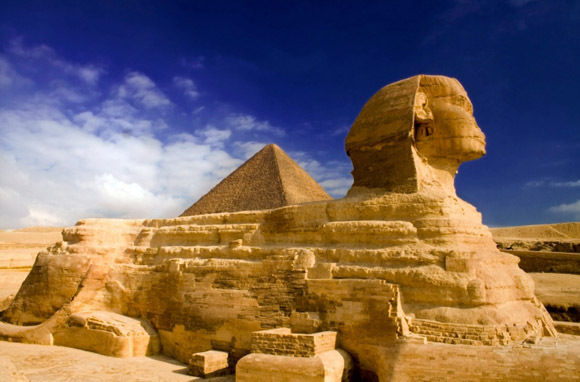 Have you been to the pyramids? What advice do you wish you'd received before going? 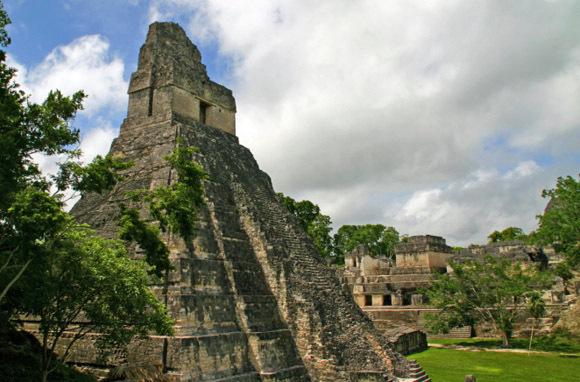 Have you visited another Maya ruin or archeological site in Central America? Share your suggestions below! 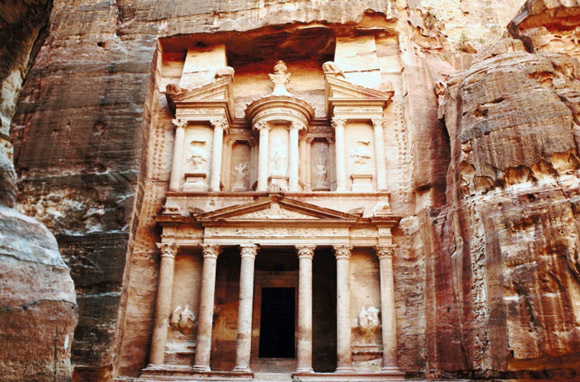 Have you visited Petra? What advice do you have for other visitors? Digitally reimagined in Hollywood blockbusters such as Gladiator, the camera really shaves millennia off Rome's Colosseum. But the 2,000-year-old ruins are so evocative up close that special effects seem superfluous. With a bloody history of fights to the death between gladiators, slaves, prisoners, and wild animals, the Colosseum held 50,000 spectators or more in its heyday. Later, Romans used the abandoned arena as a quarry: Stones from the Colosseum are part of the churches of St. Peter and St. John Lateran. Last summer, entirely new sections of the ruin—including the basement— were opened for tours. 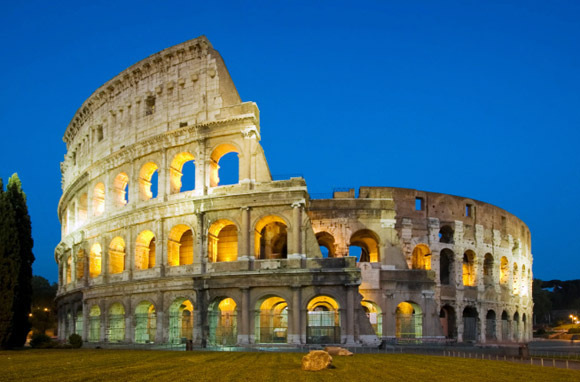 What other Roman ruins have wowed you on your travels? Share your ideas below! 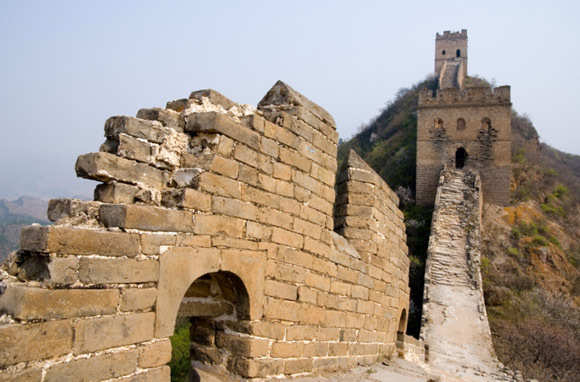 China has so many other ruins and archeological sites. Which ones would you recommend to other travelers? 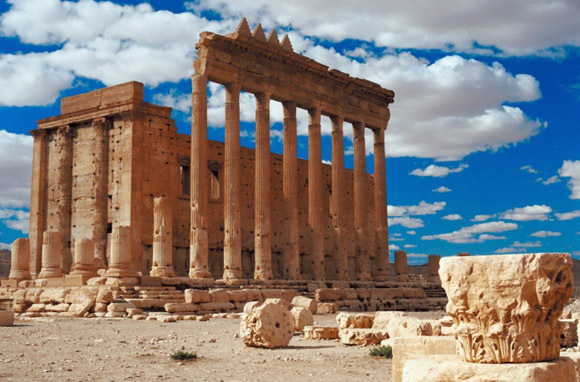 Have you explored other ancient ruins in the Middle East? Share your favorites below.